- The ingredients consists of fine aggregates, coarse aggregates up to 12mm and defines proportion of cement. Density: 1500 to 2100 Kg/m3. We are looking Buyer From Karnataka Only. Cement blocks 4", 6", 8"
Size (Inches): 12 In. X 4 In. X 2 In. 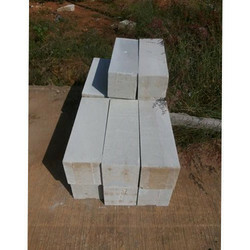 We are successfully meeting the requirements of our clients by offering the best quality range of Cement Blocks. 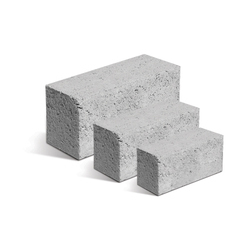 Concrete Blocks, Size (Inches): 9 In. X 4 In. X 3 In.